Learn Dutch while you study or work abroad in the Netherlands now? 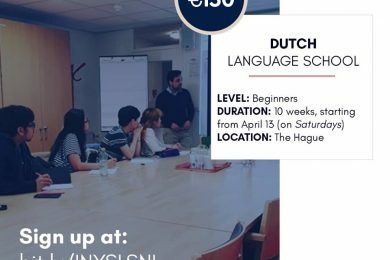 The INYS hosts a practical Dutch course to help you get adjusted to Dutch life (scroll down if you already want to register). 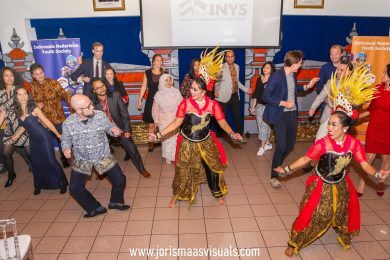 The INYS stimulates young Dutch and Indonesians to network and improve relations between country and culture. At the end of INYS’ practical Dutch language course you can communicate in Dutch on a basic level. Besides learning the language and culture, you also make friends with the INYS members. Together we will do fun activities such as cooking and having drinks. 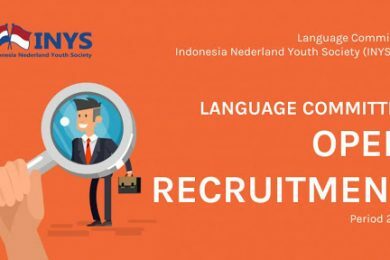 By joining the INYS Language School, you will obtain a big plus besides getting to know the Dutch language: you will get to know the Indonesia Nederland Youth Society and its members too! 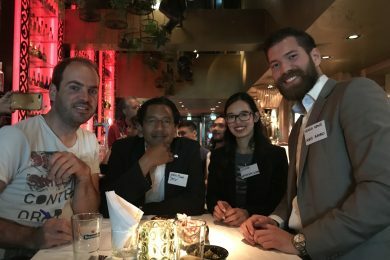 It’s a mixture of Dutch-Indonesian students and young professionals with Indonesian roots. 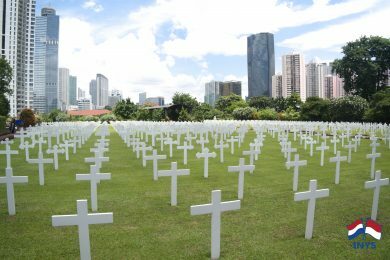 They have either studied and worked in Indonesia, or were born and partially raised there. Practicing the Dutch language whilst making new friends with a common background makes it more fun and enjoyable! In short: we want to make your stay in the Netherlands more fun by offering you the maximum Dutch experience. The 10-week course starts on the 22nd of September 2018. It will be held every Saturday morning from 11am – 1pm in the Hague. The exact location will be announced later on. The INYS Language School lasts ten weeks. There are nine lessons. In the tenth week, there will be an exam. After having completed the exam, you will receive a certificate of graduation. €15 per week (€150 for 9 lessons in total and one exam) including a certificate of graduation after having completed the exam. Special Promotion until September 15! 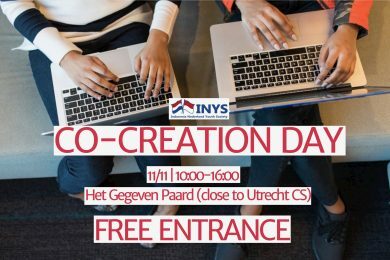 Register for our Dutch course and transfer the total payment of €150 before September 15 and you’ll receive a free entrance ticket to INYS’ 5 Year Anniversary Gala Event held in October! Additionally you have the opportunity to buy a second entrance ticket for half the price. Also at the start of your class you will receive a free Dutch phrase book so you can learn Dutch even better. For this, insert the promotional code ‘phrase book’ in the registration form before September 15. The payment can be transferred to bank account number NL18INGB0006154928 on behalf of Stichting Indonesia Nederland Youth Society, using the description INYSLSSEPTEMBER18 your surname. 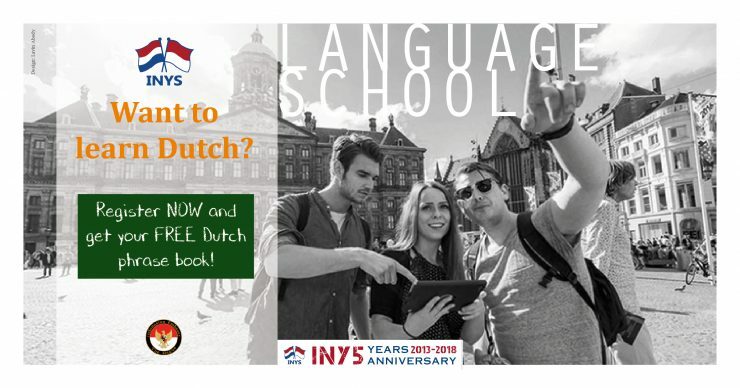 Do you want to know more about the Dutch language course or the INYS Language School? Contact us via: LS@inys.org. Also read about one of the course participant’s experience with the INYS Language School.